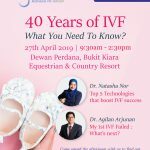 KL Fertility Centre is one of the most established fertility centres in Malaysia and is a wholly owned subsidiary company of Monash IVF (Australia). 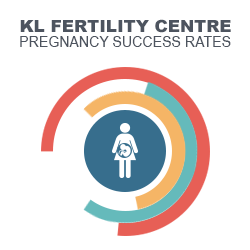 Our Centre has been experiencing an exponential growth since its inception in 2008, now with four Fertility Consultants our Centre is seeing more growth and opportunities and in addition, we are moving to a better location that is more than 12,000 sqft in size. 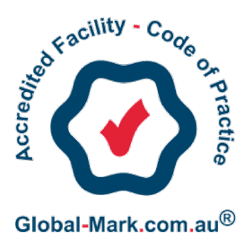 Recently, we have been awarded with the Reproductive Technology Accreditation Committee (RTAC) International Code of Practice (CoP) accreditation. With this in place, each procedure and process is properly documented and controlled to give our patients confidence and reassurances that they are being looked after by certified and qualified personnel. We offer competitive remuneration packages, learning and career development opportunities, good medical and other benefits to qualified candidates. Our aim is to attract and retain dedicated, quality oriented people who work with passion, professionalism and diligence in a world-class team.